RISMEDIA— In today’s fact-paced real estate market, having information at your fingertips has become more important than ever before. As real estate professionals and prospective buyers alike continue to turn to technology to make the home-buying and -selling process a little easier for everyone involved, applications (apps) have become the next big thing. Applications can do everything from helping one accurately price a home, to improving its appearance to even controlling the home’s environment and energy usage from a distance. Control4 My Home: This app turns your iPad into the ultimate touchscreen home control and automation system and enables homeowners to control audio, video, Web cameras, security systems, lights, thermostats, and other functions. In addition, this free application can manage your commands in Czech, Hebrew, Portuguese, Turkish and other languages. Zillow: This free app allows prospective buyers to find homes in any neighborhood based on factors such as number of bedrooms, bathrooms and price. It’s also a helpful tool for sellers as it provides estimates of what your home and those in your area might be worth. Gardening ToolKit: For $1.99, this application offers great gardening advice that will turn your thumb green. It will tell you the perfect flowers, shrubs, fruits and veggies that will thrive in your area using the built-in “automatic zipcode hardiness zone finder.” It also includes a watering guide, month-by-month gardening advice, colorful plant photos and information on what to sow and when, depending upon where you live. ID Wood: Want to know what kind of wood your floors or dining chairs are made of? With this app, you’ll be provided a reference guide that can help you ID any kind of wood so that you can easily choose a color and grain that you love for future projects. Lutron Radio RA2: For $14.99, this application lets you remotely control your home using an iPad. Not only can you control the lights, temperature, appliances, window shade positioning and energy usage, it’s perfect for turning on the air conditioning before summer home showings and it helps make a house look “lived in” when you’re away from home. LoopNet: A real estate search tool, this application is perfect for the homeowner looking to upgrade, downsize or just make room for an expanding family. Trulia: Trulia has thousands of home listings, making it easy to find real estate in your desired area and check out pictures online. Home Value Pro: Another free application—for the iPhone and iPod Touch—that gives home sellers and buyers accurate and reliable market data on over 140 million residential properties in the U.S. It includes up-to-date property values, foreclosure information, 12-month median home price trends and analysis of housing statistics at the county and zipcode level. Mortgage Calculator Pro: A quick and easy-to-use calculator for brokers, REALTORS®, and home buyers, where within seconds, you will be able to calculate the monthly payment for a mortgage, car payment, credit card, or other types of fixed rate loans. The calculator lets you add different adjustments such as insurance, property tax, and monthly fees such as an HOA to see how they would affect the monthly payment. Dream Home HD: For $4.99, this application will enable you to integrate the latest interior design trends into your home by providing thousands of decor solutions from professional designers. You’ll also receive inspirational ideas, tips, real-life photos and an extensive menu of colors and styles for a variety of room types. For more information on popular real estate apps, contact our office today. IT’S FALL FESTIVAL TIME IN CHESHIRE! Stop by our booth at the CHESHIRE FALL FESTIVAL & MARKETPLACE, this Saturday, 9/10, at Bartlem Park, 520 S. Main St. …We’ll be giving away free, eco-friendly shopping bags & will have fun games & activities for the kids! Calcagni Associates and Cheshire… There’s no place like HOME! RISMedia- Freddie Mac recently released the results of its Primary Mortgage Market Survey®, showing mortgage rates, fixed and adjustable, reaching all-time record lows providing further incentive for those homeowners looking to refinance. Continue reading ..
CHESHIRE, Conn. – Calcagni Associates President, Steve Calcagni, recently announced the appointment of residential sales agent, Susan Bedron to the company’s Cheshire Office. “We are excited to welcome Susan to our Calcagni family! 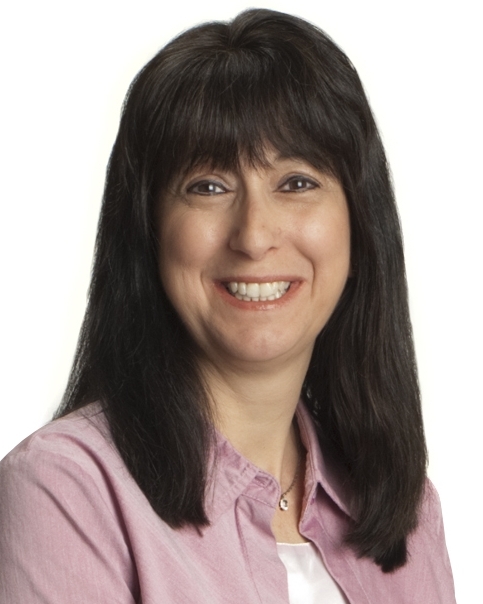 She is a great addition to our Cheshire office,” said Calcagni. Susan, a native of Milford who has lived in Bethany for the past 9 years, serves all towns in New Haven County and beyond. 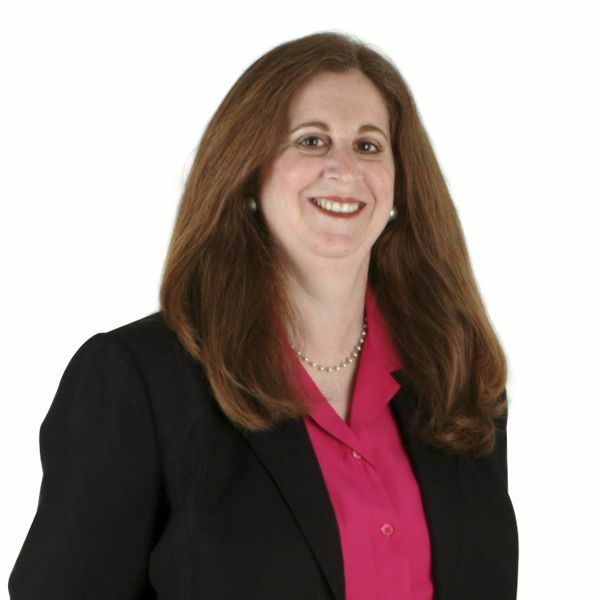 She specializes in seller and buyer representation, assisting first-time homebuyers, and is a member of the Greater New Haven Board of Realtors, Connecticut Association of Realtors, and National Association of Realtors. Congratulations to our ‘Greater New Haven Association of Realtors’ 2nd Quarter Award Winners! CONGRATULATIONS to the following Calcagni Realtors, who received the Quarterly Achievement Award by the Greater New Haven Association of Realtors for the 2nd Sales Quarter of 2011! The award is given to Realtors who have closed a minimum of 9 sales during the Second Quarter of 2011. Beth has received the award 8 times during her career with Calcagni Associates. She holds the Realtor designations of Certified Residential Specialist (CRS), which less than 5% of all realtors hold, as well as Graduate Realtor Institute (GRI), which requires hundreds of hours of continuing education. Dorothy has received the award 21 times during her career with Calcagni Associates! She is a resident of Cheshire and holds the Realtor designation of Accredited Buyer Representative (ABR), and specializes in Seller and Buyer representation, new construction and assisting first-time homebuyers (FHA financing). 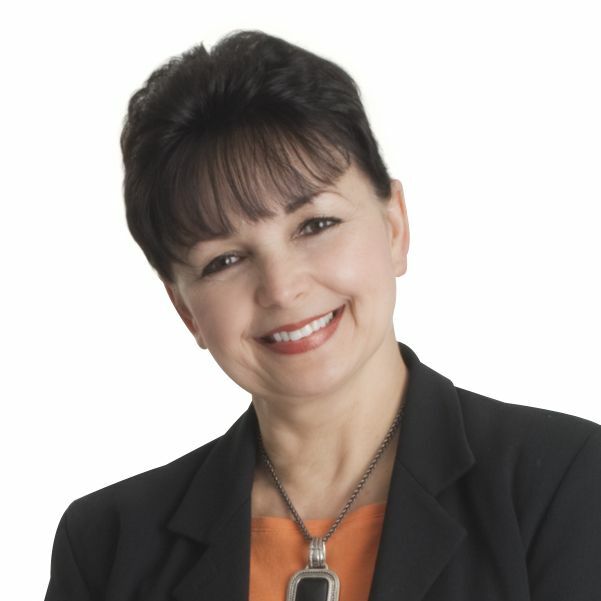 Rounding out her real estate resume is her membership to the Greater New Haven Association of REALTORS, Connecticut Association of REALTORS, National Association of REALTORS and Business Network International (Leadership Team). Dorothy, who was born and raised in Poland, speaks Polish fluently and also speaks Russian. She has a Masters degree in Education as well as having studied management and finance. Dorothy loves living and working in the Central Connecticut area and has close ties to her local community. When she is not assisting her clients, she enjoys spending time with her family, supporting animal protection rights, playing tennis, ballroom dancing, and skiing. Problems with electrical systems are the second most common type of problem reported nationwide by the American Society of Home Inspectors (ASHI).Your home inspection report should include a thorough check of your home’s wiring, circuit breaker, water heater, appliance hook-ups and lighting fixtures. “Don’t take any chances with electrical systems,” says Calcagni, “especially if you have an older home that may have been designed under an outdated electrical code that is no longer up to par.” Even if no major electrical problems show up on your report, Calcagni suggests installing safety devices such as a ground fault circuit interrupter (GFCI) or arc-fault circuit interrupter (AFCI) as a precaution. 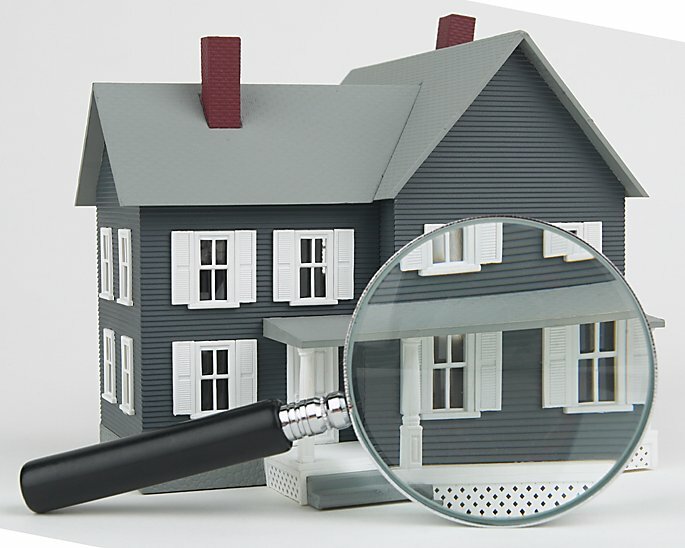 “Issues with home safety reported in your inspection should not be overlooked for any amount of time,” warns Calcagni. Things like radon, lead paint and asbestos should be removed before your family moves in. Congratulations to our Greater New Haven Association of Realtors 1st Quarter 2011 Award Winners! At Calcagni Associates, our agents don’t just sell houses. They build trust and relationships through some of the largest and most emotional transactions in people’s lives. Below we recognize some of our top associates who have recently won the GREATER NEW HAVEN ASSOCIATION OF REALTORS First Quarter Award- 2011. (The award is given each sales quarter to Realtors who have a minimum of 9 closed sales). They didn’t get there just by breezing through paperwork, putting a sign in the front yard or taking orders. They got there with care, with consideration, with counsel. Please join us in congratulating them! Dorothy Karska-Piech ABR (Accredited Buyers Representative), REALTOR Calcagni Associates- Cheshire Office 20 TIME RECIPIENT! Stacey DeAngelis,REALTOR Calcagni Associates- Cheshire Office 16 TIME RECIPIENT! When selling a home, sometimes you have to get creative. For homeowners whose properties have been on the market longer than expected, different tactics may be necessary in order to pique the minds of house-hunting buyers. “If you seem to have hit a plateau, ask yourself some key questions. 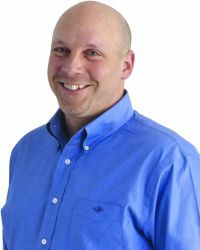 ‘What haven’t I tried?’ ‘What can I do to market this home with a different spin?’ Thinking outside the box could make the difference necessary to sell your home,” says Steven Calcagni, President of Calcagni Associates. With some buyers sitting on the fence, struggling home sellers should seek out new ways to make their homes stand out. To gain a competitive edge against the competition, a house upgrade may provide your home with more visual appeal. Does your home have old carpeting, wallpaper, countertops or appliances? You may want to consider replacing them. “By updating older elements, you can brighten up the interior and give your home a newfound modern appearance,” says Calcagni. The bright feel will keep your home in the minds of buyers. By now, you’ve almost surely heard of the powers of boosting curb appeal. “It’s imperative to not forget the outside of the home because you’re focused on fixing up the inside,” says Calcagni. Even small efforts such as power washing the exterior, replacing address numbers and placing them in a prominent location, or repainting the front door can be excellent for your home’s curb appeal. Be edgy, yet trend-appropriate with your decisions. You never know how much extra attention your home will receive as a result. 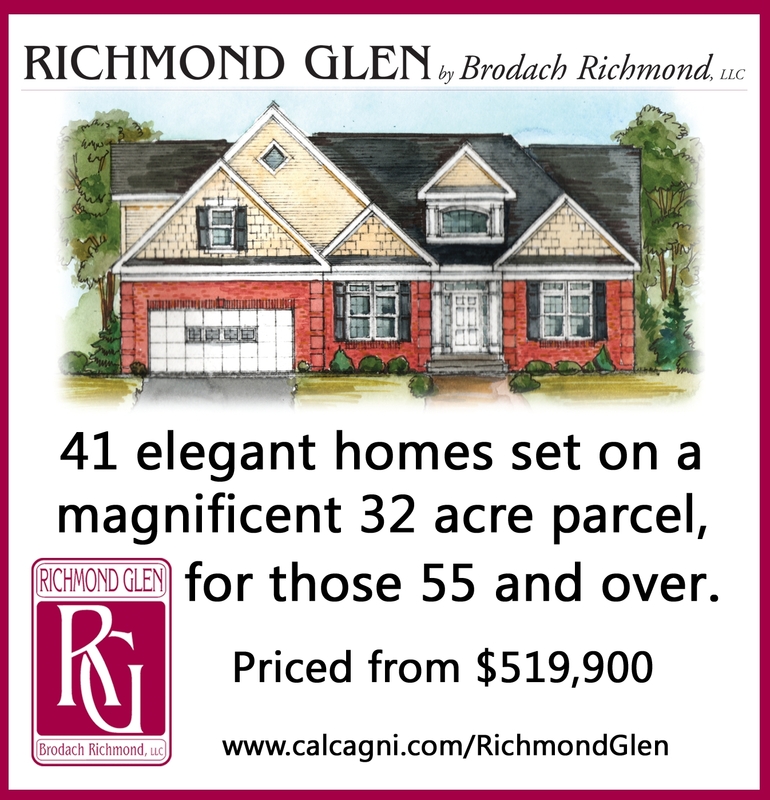 INTRODUCING… Richmond Glen- Cheshire‘s NEWEST neighborhood of homes for those 55 plus. Offering 41 elegant homes set on a magnificent 32 acre wooded parcel, Richmond Glen offers exceptional one and two story designs, all with first floor master suites and luxurious finishes. Calcagni Associates Real Estate recently worked with the communities of Cheshire and Southington to help feed the hungry. The company’s Cheshire office collected 1,200 lbs of non-perishable food items this week, and delivered the donations to the Cheshire Food Pantry and Bread for Life in Southington. 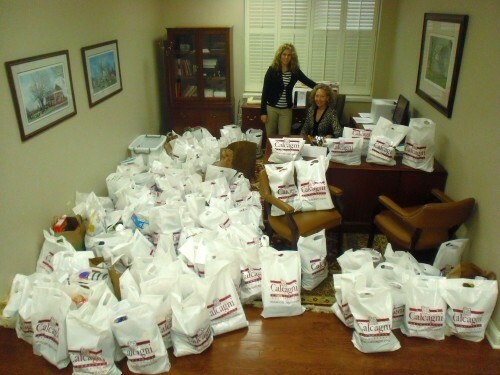 L-R: Gina Schumilla and Betsy Bogin with non-perishable food items that were collected to benefit local food pantries. Realtors for Calcagni Associates sent out flyers asking for donations of non-perishable food items, and went door-to-door to collect them. 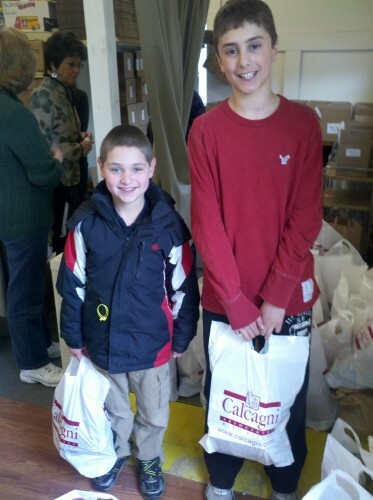 The bags were delivered to the Cheshire Food Pantry and Bread for Life in Southington on April 12. L-R: Evan Stern & Dominic Schumilla lending helping hands. Calcagni Associates has Connecticut Real Estate offices in Cheshire, Wallingford and Hamden, and is a fully diversified real estate agency offering residential properties, new construction, land consulting and commercial properties. 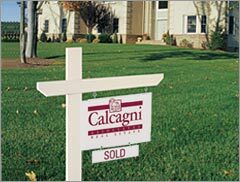 All Calcagni offices provide a range of real estate services including market analysis, appraisals, residential foreclosures, property management and relocation services.